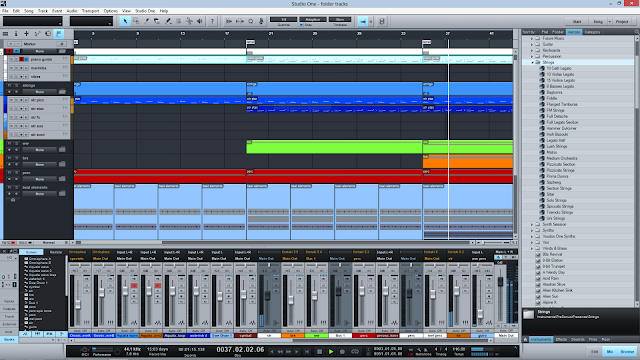 Presonus has released Studio One 2.5 with over 100 enhancements/features and many bug fixes. They have also included Softube's Saturation Knob Plugin with no authorization required. The update is free to all current owners and applies to all versions of Studio One. Audio Export Enhancements. Rendering multiple outputs at once results in much faster exports—a huge timesaver. Legato and Overlap Correction (MIDI). Instantly apply or remove legato from MIDI tracks quickly and simply—a huge time-saver. If you're not a current Studio One user you can download the demo here.